DEP attached! This lot is the foundation of your dream home. Wonderful opportunity to build in Golden Gate Estates. Seller has several lots available. Attached you will find the study of Wetland Determination. 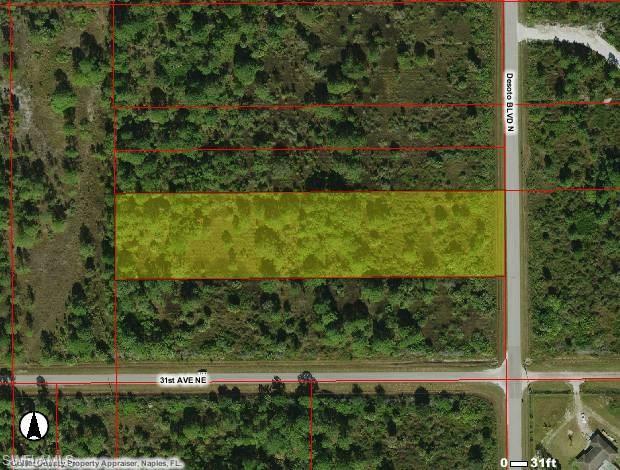 DESOTO BLVD, Naples FL 34120 is a Land, with 0 bedrooms which is recently sold, it has 0 sqft, 151 sized lot, and 0 parking. A comparable Land, has 0 bedrooms and 0 baths, it was built in and is located at 24TH AVE NAPLES FL 34120 and for sale by its owner at $ 120,000. This home is located in the city of NAPLES , in zip code 34120, this Collier County Land, it is in the GOLDEN GATE ESTATES Subdivision, and are nearby neighborhoods.